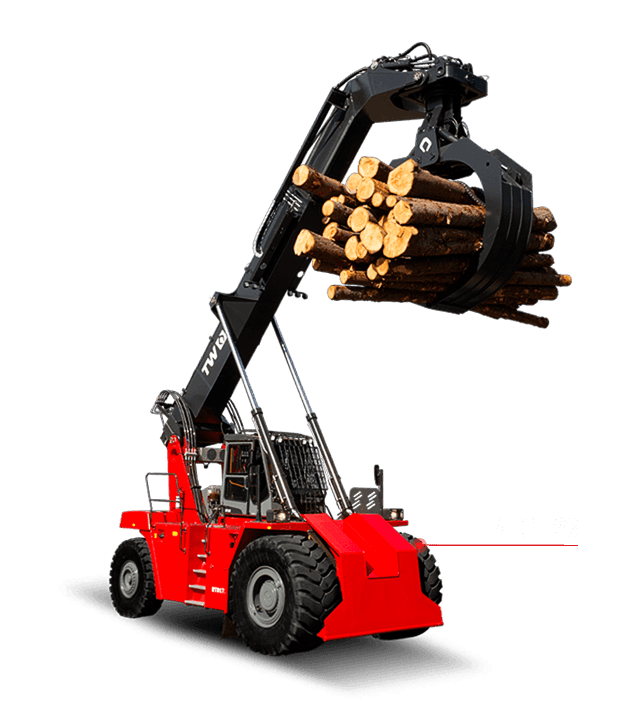 TW LogStacker RTD12 KURO was launched to the market in June last year. 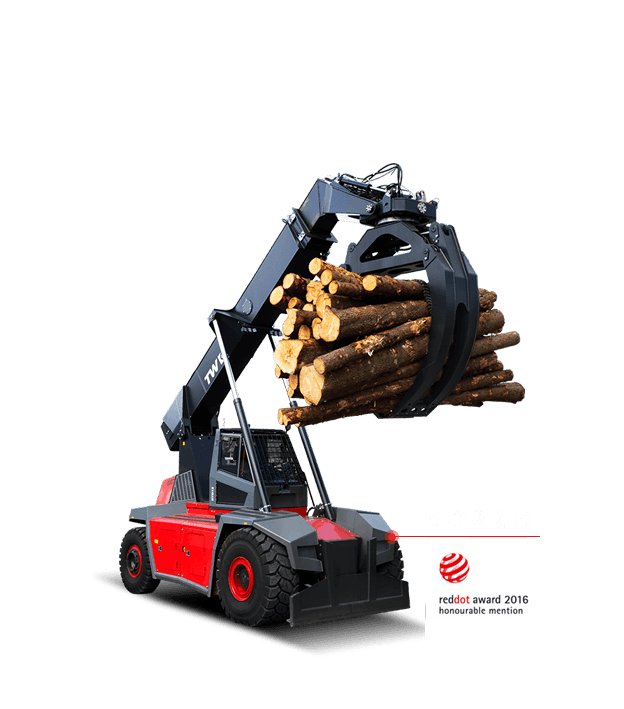 Its official presentation for Central European market takes place at the International Wood Fair & Holz & Bau in Klagenfurt, Austria on 1st – 4th September 2016, where RTD12 KURO is on display next to the main entrance. 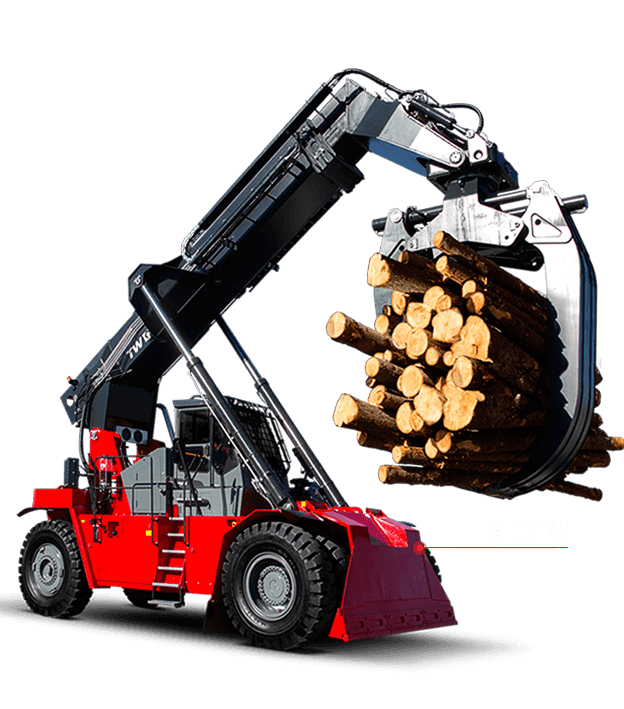 KURO RTD12 Log Stacker by SKS Toijala Works received an “Honourable Mention” in the Red Dot Award: Product Design 2016. Participants from 57 nations had registered about 5,200 products and innovations for the Red Dot Award: Product Design 2016.